Normally this page is used for a profile on the editor/publisher. But instead I would like to use this space to “profile” the three magazines we are currently publishing. If you would like to learn more about me then look me up on Facebook! 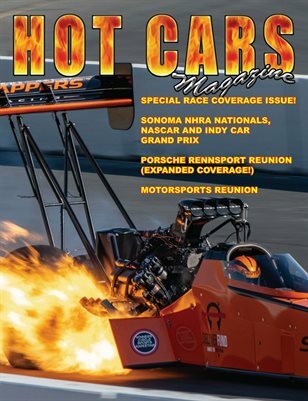 HOT CARS magazine is dedicated to all the car guys out there that enjoy all forms of motorsport. 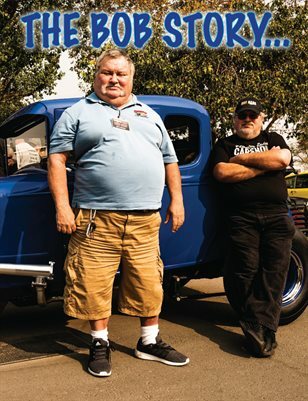 The magazine leans toward the Street Rod and Street Machine styles, but we cover a little bit of everything. 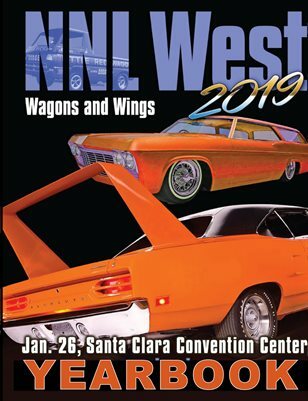 We attend events up and down the West Coast bringing you pictures of some of the best cars California has to offer. 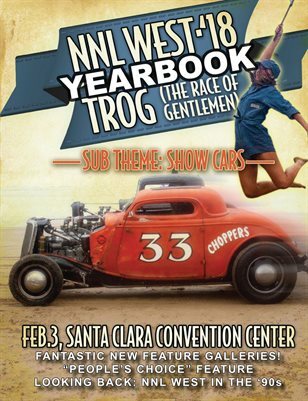 One weekend we might be at a Goodguys show, and the next weekend at a sports car race. Although these two shows may be as different as night and day, they have one thing in common; great cars and great people. Our feature cars are just as unique. 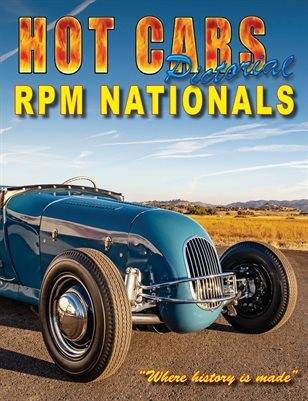 We have featured everything from a sling shot dragster, to a Chevelle “Hatchback”, to a “Rat Fink” style ’34 Ford! Our in house “Project Car” is just that, it’s being built right out in my garage! 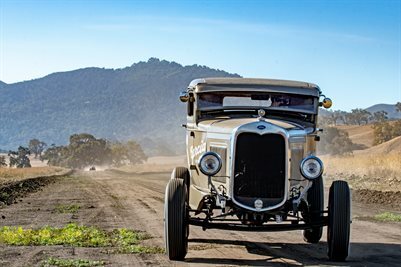 No “big-buck” project being built at a big name Hot Rod shop somewhere. 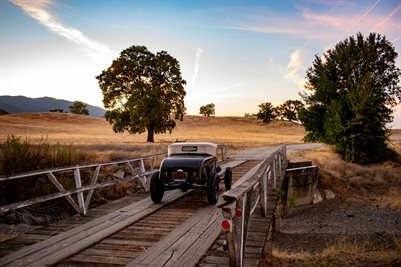 Just a simple, low buck, nostalgia style, ’30 Ford Highboy Coupe that’s going to see a lot of miles when it’s completed . 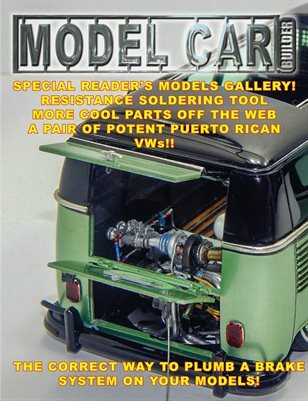 We’ve got some great regular features; “Auto Art” is dedicated to the great automotive artists out there, each issue an artist shares their work with our readers, “Web Search” is a fun look at some of the neat automotive web sites out there (we review them and give you the URL), “In-Scale” takes a look at the world of model car building with feature cars and kit reviews, and of course, a “Reader’s Rides” page where our readers send in picks of their Hot Rods! HOT CARS PICTORIAL (HCP). 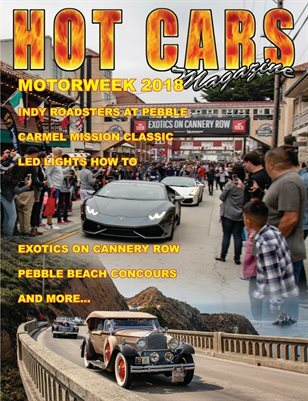 So here’s the problem; you attend a fantastic car show where you shoot hundreds of photos and then come back and only have room in HOT CARS magazine to run about thirty photos! What do you do? 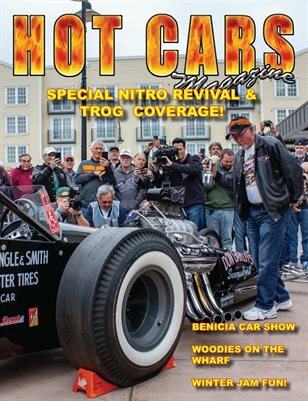 The answer is simple; do a 40, 50, or 60 page issue of HOT CARS that is only pictures! That’s how HCP came to be! 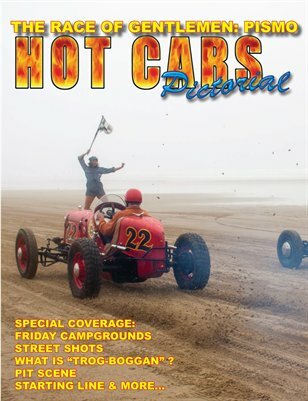 So far we’ve only done two pictorial editions of HOT CARS, but they are my two favorite issues. 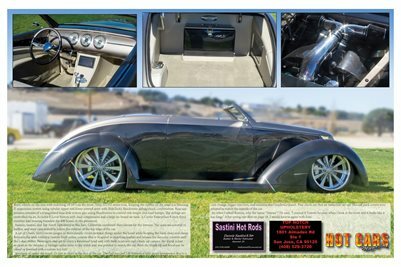 The “Vintage Rods” issue is packed with tons of photos of some of the koolest rods you’ll ever see. The two page spread on the Gilmore Gasoline truck is worth the price of admission alone! 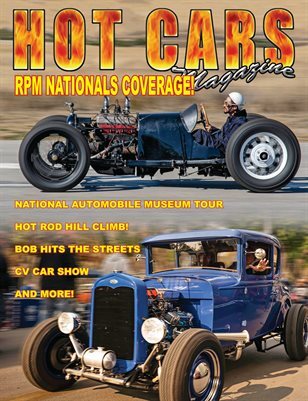 The “Grand National Roadster Show” issue is 60 pages of the country’s best Rods, Customs, Street Machines, and Rat Rods you’ll see anywhere. We spent THREE days at this show and shot hundreds of photos. 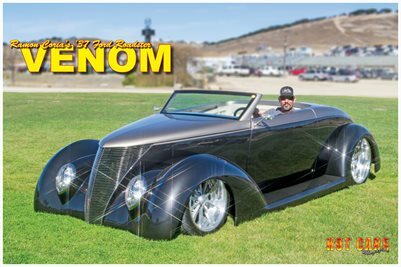 This is the most in-depth and biggest coverage you’ll ever see on the “Grand Daddy” of all car shows! 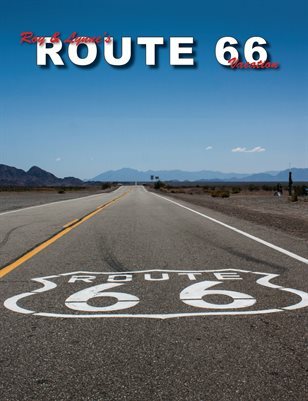 We show you the eight halls of the in-door car show and all the outdoor show as well. 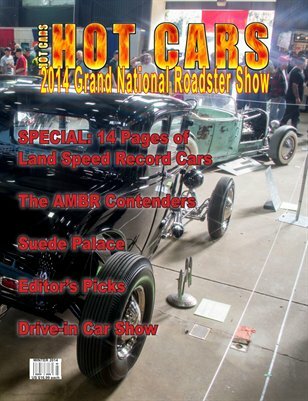 If you can only buy two issues of HOT CARS, buy the issue No.3 of HOT CARS with the GNRS show coverage, and the HCP issue of the “Grand National Roadster Show”, you won’t be disappointed! One of things we like to say at HCP is, “A picture is worth a 1,000 ideas!” and after seeing our magazine, we think you’ll agree. MODEL CAR BUILDER (MCB). I’ve been a model car builder all my life. I started as a kid and I’ve been building ever since. In the late 80s, early 90s I published a model car magazine called “Plastic Fanatic”. I sold the magazine and went back to school to study visual design and computer graphics. Kind of fell out of the hobby for a while, but then my wife and friends encouraged me to start building again, that’s when I decided to start a new magazine. Only this time the magazine is strictly a “how-to” magazine. No kit reviews, no events coverage, no new products section, strictly how-to’s and feature cars. Our in-depth how-to articles show you step-by-step how to detail a model car and our feature cars are done by some of the best modelers in the country. 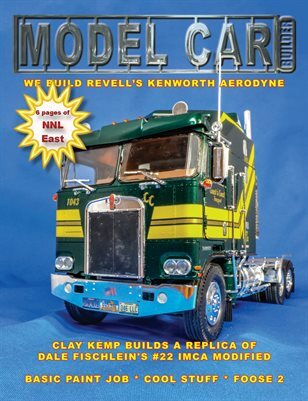 If you’re a serious model car builder, or a beginner looking for tips, then MCB is a “must have” for your work bench. Sweden Vacation 2015 Photo Album. 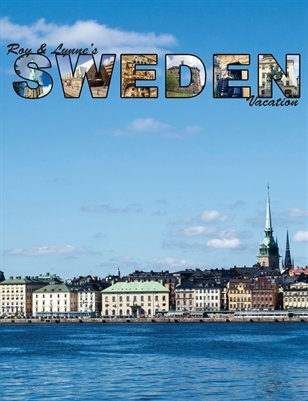 Roy, Lynne, Mathew, and Linda spend a week in Sweden! 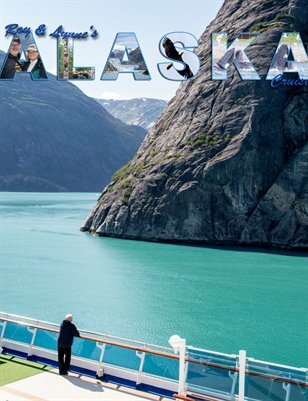 Print + Digital: $18.80 Digital: Free! 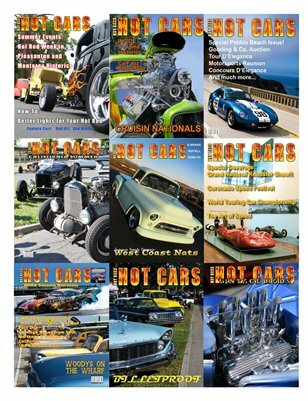 Current Ad Rate Card for HOT CARS and Model Car Builder magazine.